Coming alongside parents and ministering to children is an important part of the on-going mission of First Christian Church. FCC’s Children’s Ministry embraces kids from grades 1-5. During Sunday morning adult worship service, our children gather for their own age-appropriate service that includes lively lessons and hands-on activities that reinforce the theme of the day. 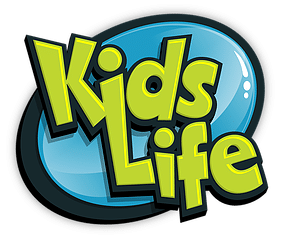 Between Children’s Worship services each Sunday, kid engages in small group activities that continue to highlight and support the day’s theme. Periodic activities are planned to help parents and kids build relationships with other families.